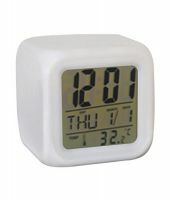 An Elegant and useful product for all Home and offices Desk. Need something beyond the standard dull alarm clock? 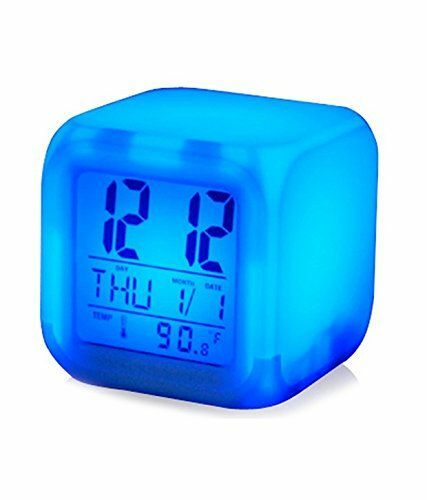 This is an alarm clock you'll love. 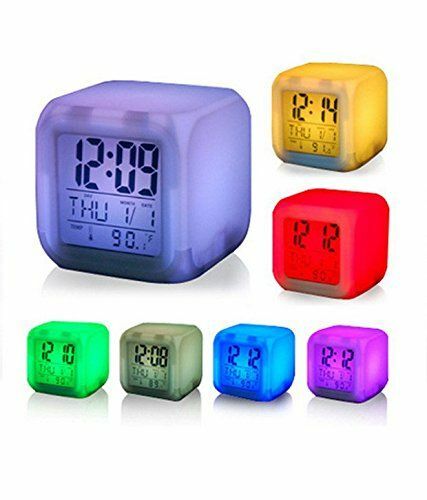 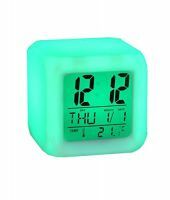 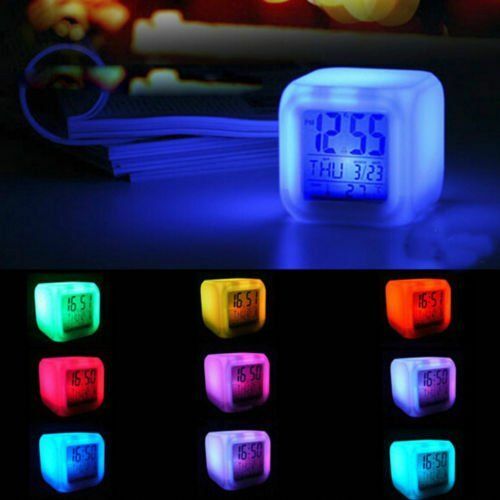 The LED Color Changing Digital Alarm Clock features a glowing LED display in seven changing colors. 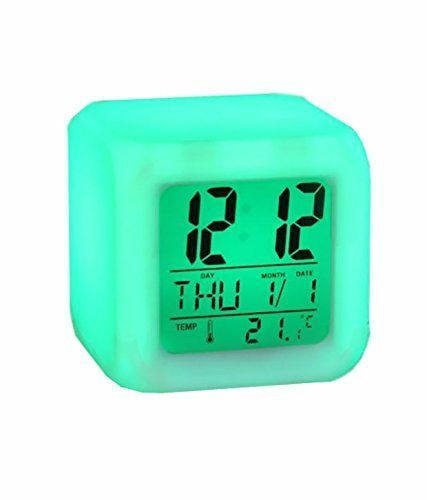 The glowing clock provides you with the time, day of the week, date (month/day), and temperature along with alarm.